Cash purchaser seeking a detached 4 bedroom property ideally in a semi rural location in Whitehead / Ballycarry / Carrickfergus area not in a development. There are a number clients seeking 3 bedroom semi detached properties in the Carrickfergus area. If you would be interested in selling please contact our office for a free no obligation valuation. We have a number of clients currently seeking a property along the Belfast Road, Carrickfergus. If you would be interested in selling please contact our office for a free no obligation valuation. Wanted - Cash buyers seeking properties in need of renovation. We have a chain free client seeking a 1st floor or above apartment in Carrickfergus Marina. Must have lift access, gas heating ensuite. 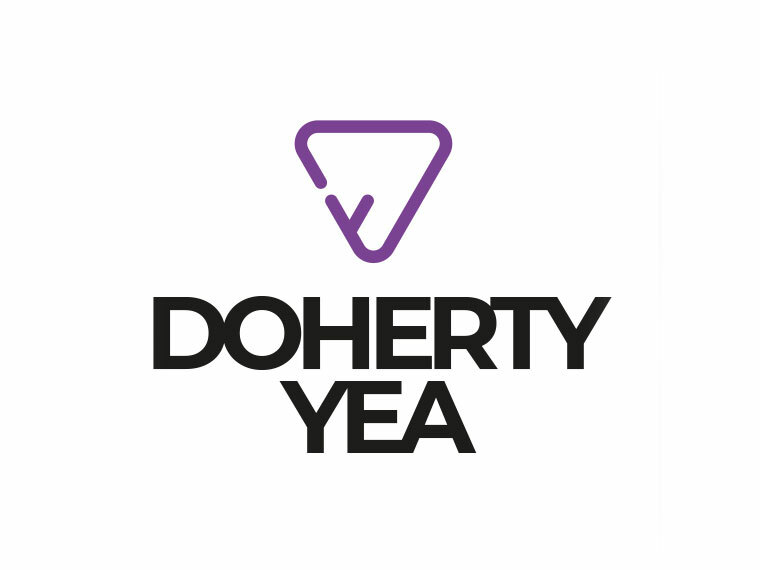 Contact us on 02893355111 or david@deborahyea.com to arrange a free no obligation valuation.